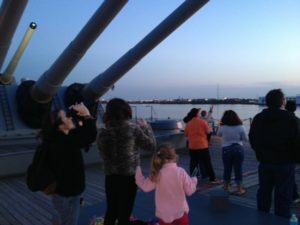 Spend a night on the legendary Battleship New Jersey, a floating museum on the Camden Waterfront across from Penn’s Landing, Philadelphia. 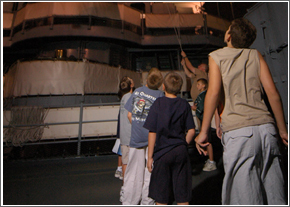 From the moment you walk up the gangway, you’ll be greeted with a breathtaking display of the battleship’s size. She’s nearly three football fields long and eleven stories high. During your stay, you’ll develop an appreciation of this Iowa-class battleship built to “keep floating and keep fighting”. 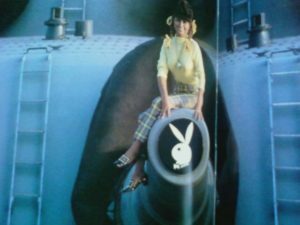 Imagine her incredible power firing nine 16-inch guns reaching land targets nearly twenty-three miles away. 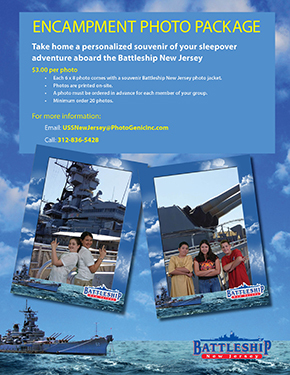 Provide a lifetime of memories for your group with an Overnight Stay aboard the Battleship New Jersey Museum and Memorial. 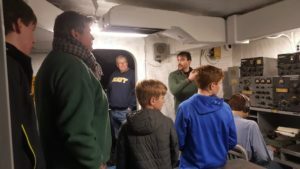 After a chowline dinner, guides will take your group on a memorable tour of BB-62’s spaces. You’ll enter one of the ship’s 16-inch gun turrets. Guides will give you a tour of areas that are not on any regular tour routes. 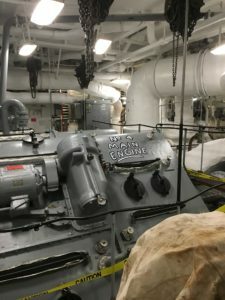 You’ll see the Captain’s and Admiral’s cabins, the Officer’s Wardroom and much more while climbing up and down the ship’s original ladders and companionways. The following day after breakfast, your party will be able to leisurely follow a self-guided route taking pictures and further checking the museum’s artifacts and exhibits. The Battleshop, located aft of the mess decks, will be waiting for your group to stop along the way. Learn about the roles the Battleship New Jersey played in World War ll, Korea, Vietnam and the Persian Gulf. The most decorated battleship in US Naval history has much to share. 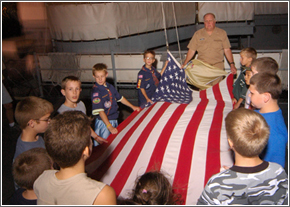 Spend an overnight with your party in our award-winning encampment program. 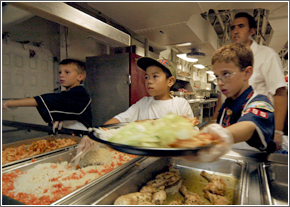 Enjoy dinner and breakfast at the chowline, take a guided tour of the Battleship, and sleep in the bunks that the crew of the USS New Jersey once did. We can even add a birthday cake for your party to enjoy! 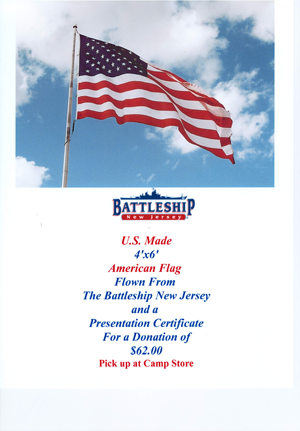 The Battleship New Jersey’s Encampment Department can be reached at 866-877-6262 ext. 203. All encampments must be booked in advance. Overnight parking in the Parking Garage will be $12.50 per vehicle.